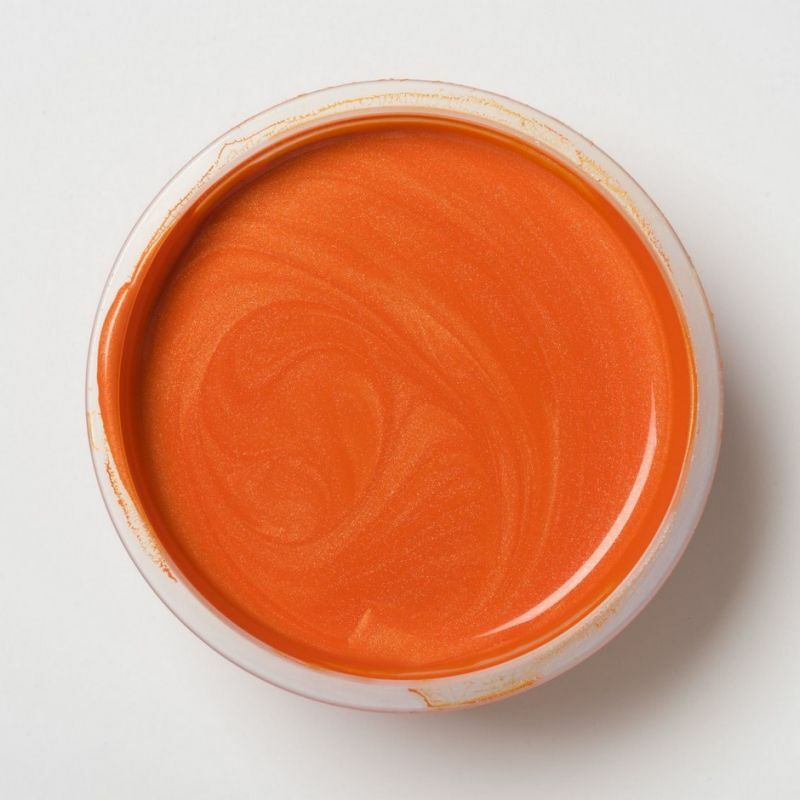 Always attention to detail, technical skills, passion in our work and great attention to customer needs are the strengths that have allowed us to excel in the field of sale of AutoAir Colors PEARLIZED airbrush color 4315 ORANGE 120 ml. Consultando il catalogo di Aerografando you will immediately notice how vast it is and how diversified the model range is Auto Air pearlized colors, you will find the best AutoAir Colors PEARLIZED airbrush color 4315 ORANGE 120 ml offers at the best prices on all AutoAir Colors PEARLIZED airbrush color 4315 ORANGE 120 ml of the brands AutoAir. Read the reviews of our customers on AutoAir Colors PEARLIZED airbrush color 4315 ORANGE 120 ml of the category Auto Air pearlized colors. 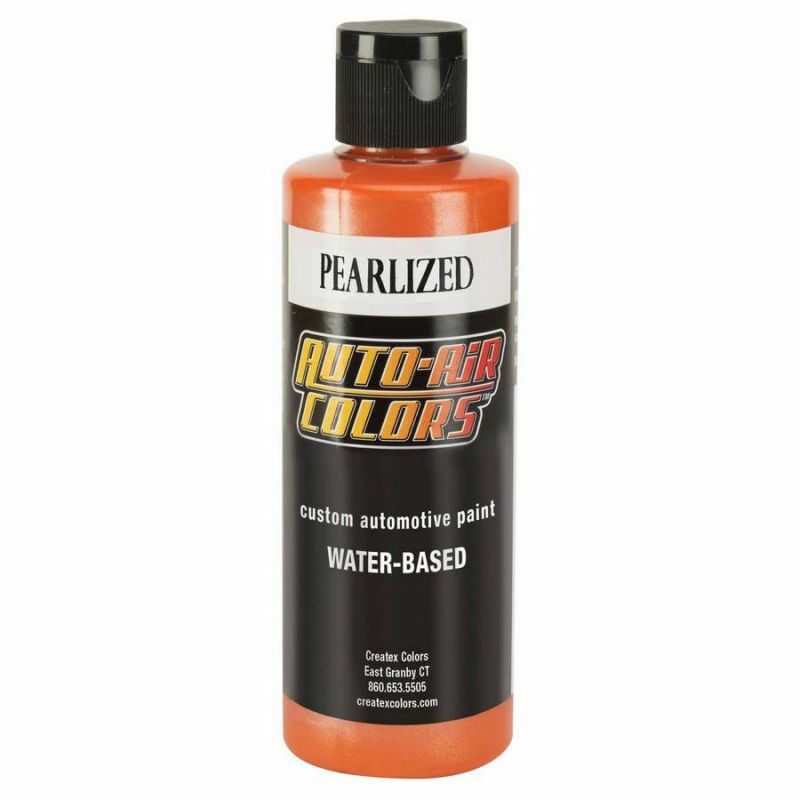 Review AutoAir Colors PEARLIZED airbrush color 4315 ORANGE 120 ml of the brand AutoAir. Trust in the quality and professionalism of Aerografando on the sale of AutoAir Colors PEARLIZED airbrush color 4315 ORANGE 120 ml, only from us you will find the best prices. You want to have more details on AutoAir Colors PEARLIZED airbrush color 4315 ORANGE 120 ml 4315 or more generally on ours Auto Air pearlized colors? You are looking for a Auto Air pearlized colors but do not you find it in the catalog? Staff of Aerografando will answer all your requests.